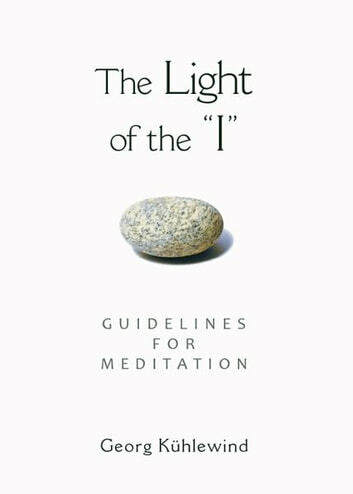 This remarkable short guide to meditation is the fruit of many years of meditative experience as well as thirty years of teaching meditation. 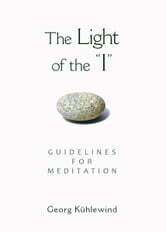 Through exercises and meditation sentences it delineates an accessible, systematic process of inner work by which a person can come to experience both the I, or Self, and the miraculous nature of that Light that, as inner Light, we call attention. Beginning with simple meditation sentences that illuminate the role of attention in perception, the person wishing to take this path is led gradually to the reality and experience of form-free attention. Kühlewind offers-step-by step guidance in concentration exercises, sentence meditations, visualizations (image or symbol meditations), and perceptual meditations for guidance on the path. He also offers advice and help with the difficulties and problems that can arise. Each stage of the pathin itself and in relation to the whole sequenceis presented in a way to be understood through meditative thinking. Deepened in this way, it becomes, as well, a work of philosophybut philosophy understood as a transformative way of life, an inner path. Georg Kühlewind; Michael Lipson Ph.D.